The 2008 North American Comhaltas Convention will take place from Thursday 27th to Sunday 30th March at the Parsippany Hilton Hotel, New Jersey. The annual Convention is a highlight event on the traditional Irish cultural calendar in the United States and Canada each year. As well as dealing with administration and strategic planning for the future, the Convention draws together musicians, singers and dancers from all over North America. Full details at http://www.cceconvention2008.org. In this week’s programme we bring you some of the music recorded when the Convention was previously held in Parsippany, New Jersey in April 2004. 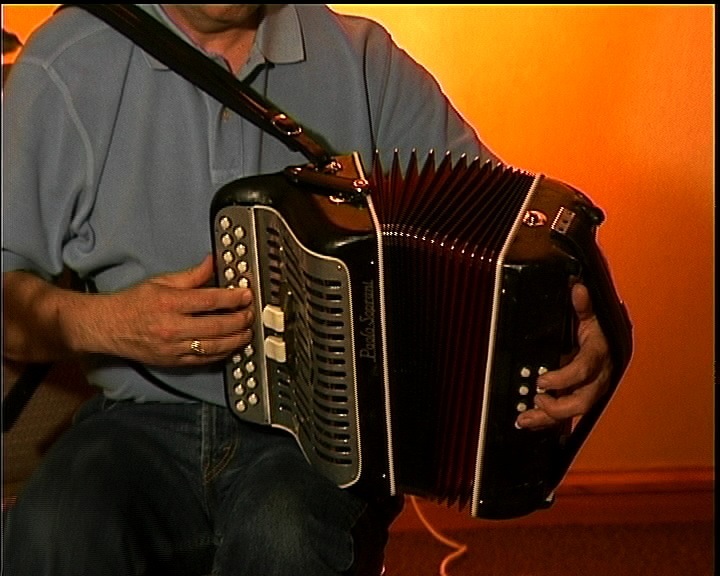 We begin with a selection of reels from one of the many great music sessions at the Convention, featuring Brian Conway on fiddle, Joannie Madden on concert flute, Felix Dolan on piano (all from the Bronx, New York) and Billy McComiskey from Brooklyn on accordion. The first two reels, often called “Crowley’s”, were recorded by Michael Coleman, the third was a great favourite of Andy McGann, and the final reel is “The Humours of Scarriff”.